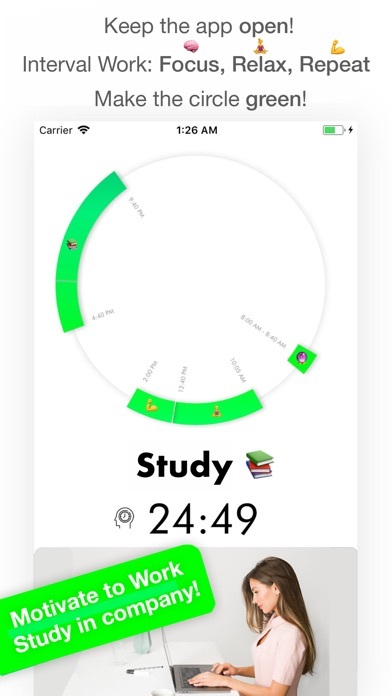 Use deep focus to become Driven and finish your projects and study! Focus in company! Watching other people work will motivate you to focus! Leave your phone! 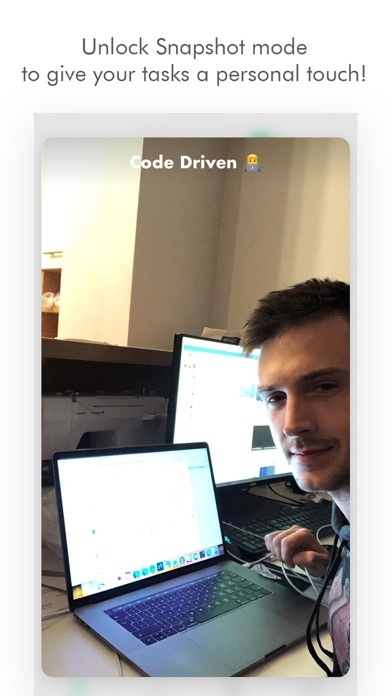 Keep your app open! Focus! 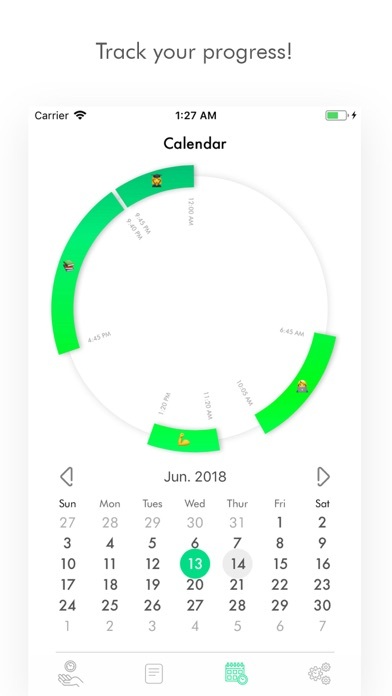 Keep this in mind - you have to leave your app open, no more procrastination! 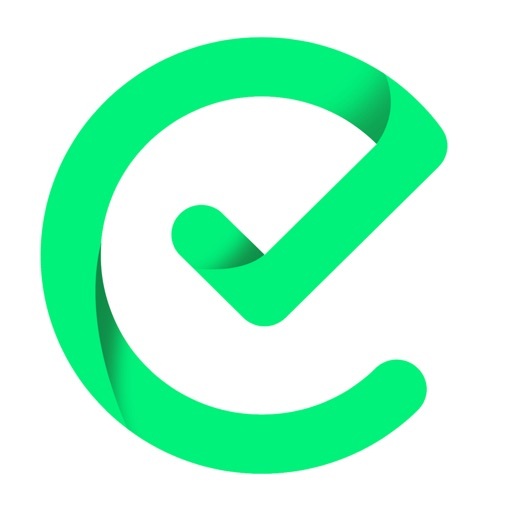 • Use Snapshot mode to take selfies for each task to make them more personal! 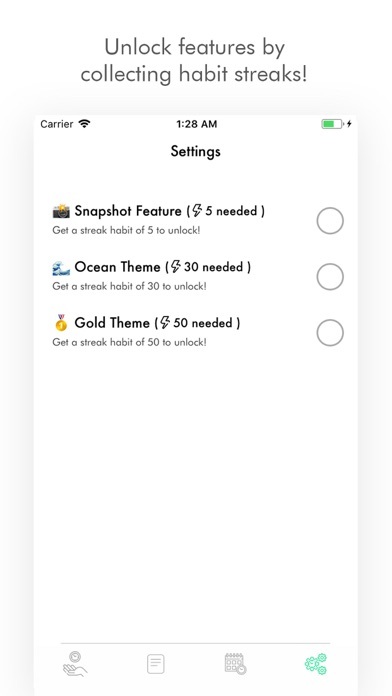 • Unlock extra features by doing project streaks! • Use Super Focus mode! 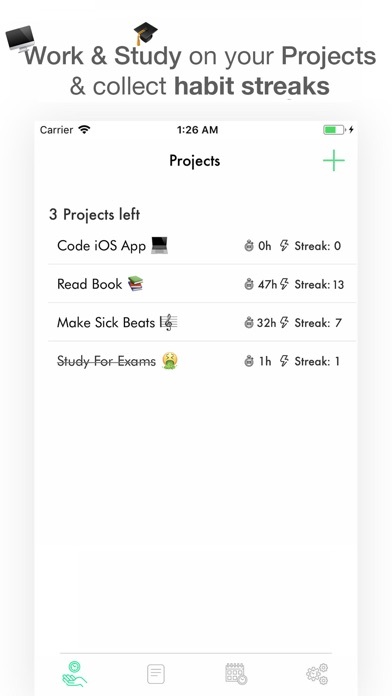 • Set reminders for projects! In-App icons by Freepik at Flaticon.com!